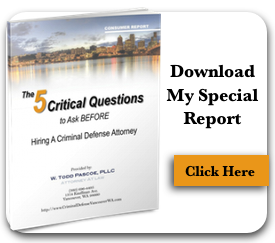 It is unfair to call me a criminal defense attorney because you are not guilty until the court says you are. My job is to protect you from disaster and wrongful accusations. Even if you think things are already written in stone, find out how a defense attorney can help you over come this situation. You've been arrested and are being charged with a crime. They have yet to charge you with a crime. After a night out you were pulled over for a DUI. Someone is accusing you of a crime or wrongdoing. There is no charge for contacting our office to see if you need to hire an attorney. We do not accept all clients or cases and reserve the right to say we aren't the best fit for your needs. If you should choose to work with us and we accept your case, we will become your biggest advocate protecting your rights from abuse. Chivalry is making a Comeback!